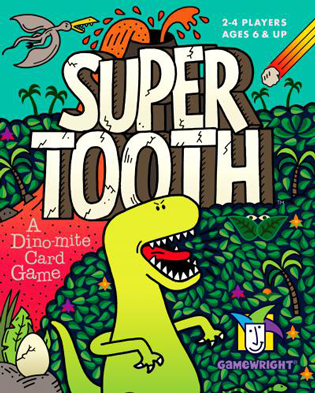 An easy to learn game right out of the box! Easily identifiable icons allow younger players to understand without having to read. 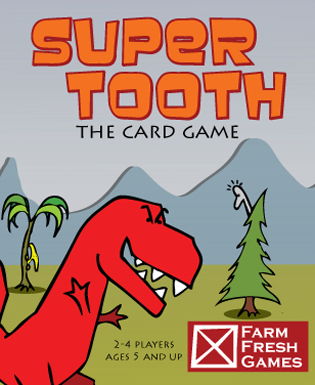 Check out Super Tooth on Boardgame Geek!